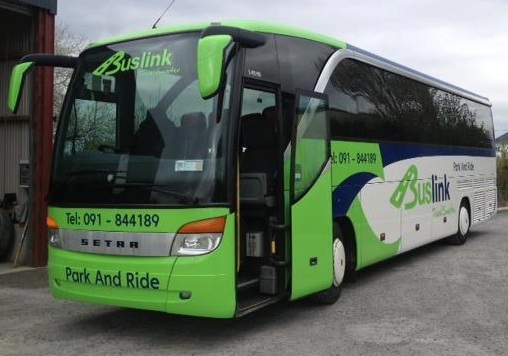 BusLink have announced changes to the timetable for the Galway Airport / Galway City Park-n-ride service, effective from Monday 24 June 2013. 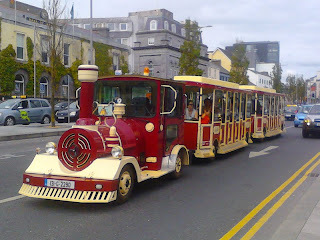 Buses continue to run between the airport and Galway Coach Station, with no intermediate stops. 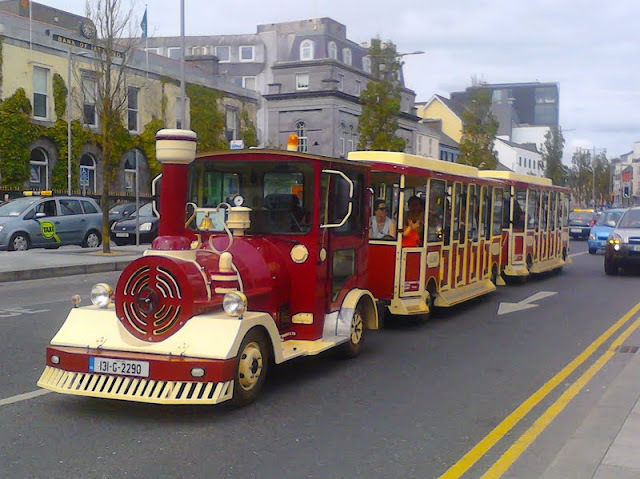 All other service details continue as per the initial announcement..
CityLink have announced changes to their alway - Athlone - Dublin City/Airport Commuter service. 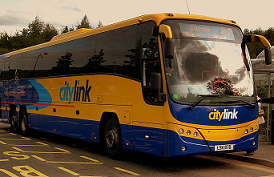 from Monday 17 June 2013.